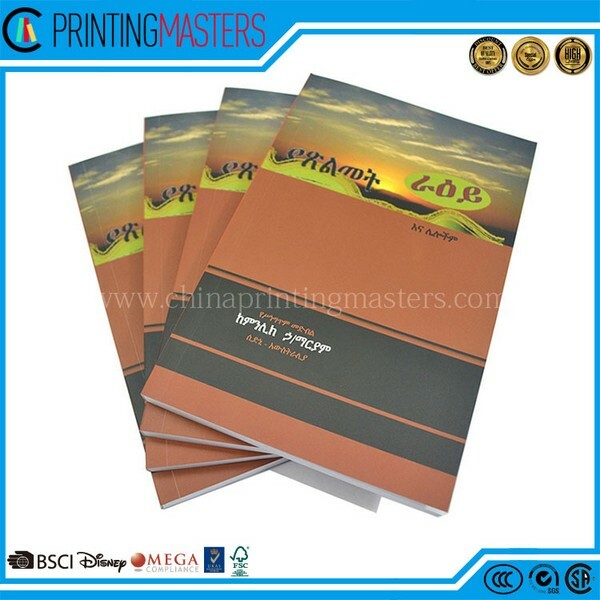 Book printing will be large amount if you want to print them in bulk. But printing here will save a lot. 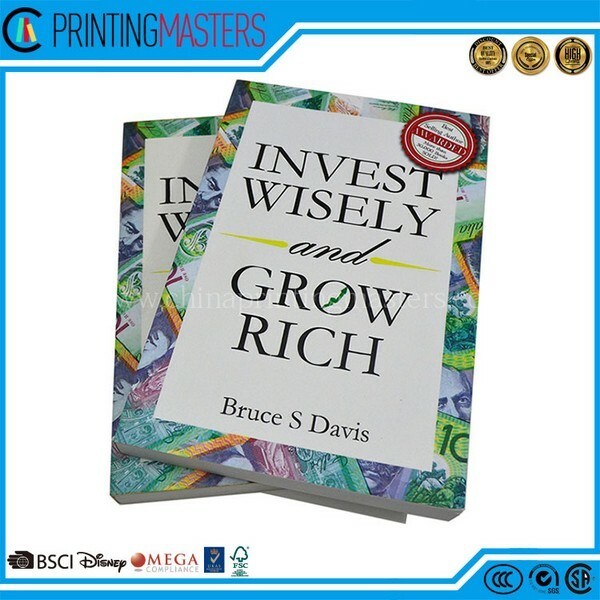 Printing requires material, ink, printing machines, and considerable amount of labour, which requires investment. 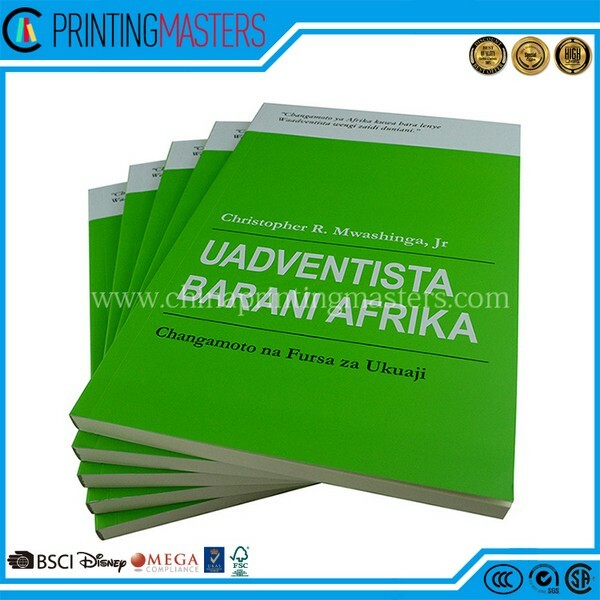 However, many clients are on a limited budget and still require good quality printing. 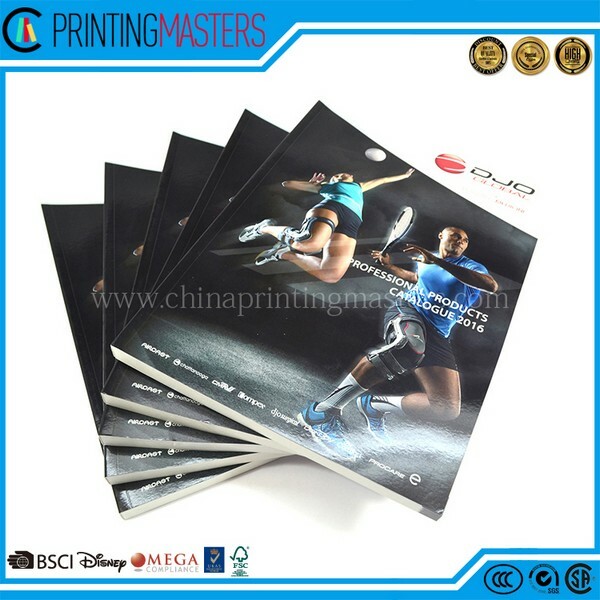 That’s why they approach us here at China Printing Masters. 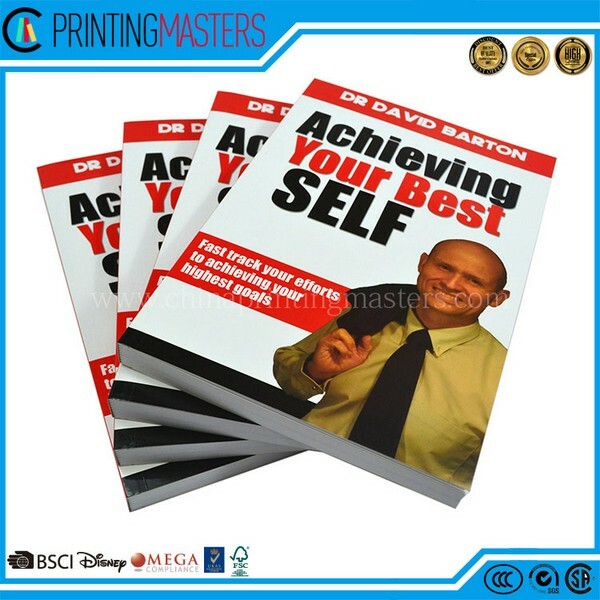 We offer excellent printing services and will deliver high-quality, attractive books. No matter what your requirements are, we can handle it. 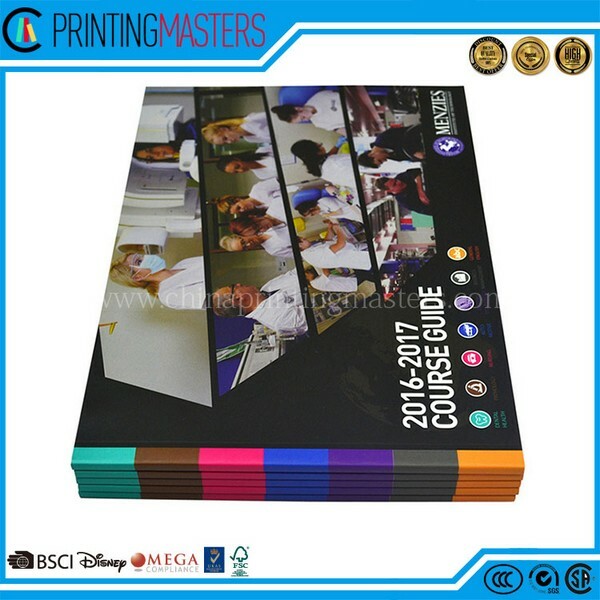 We have the skill, knowledge, and the equipment to print large orders and use modern, sophisticated techniques to ensure good quality print. 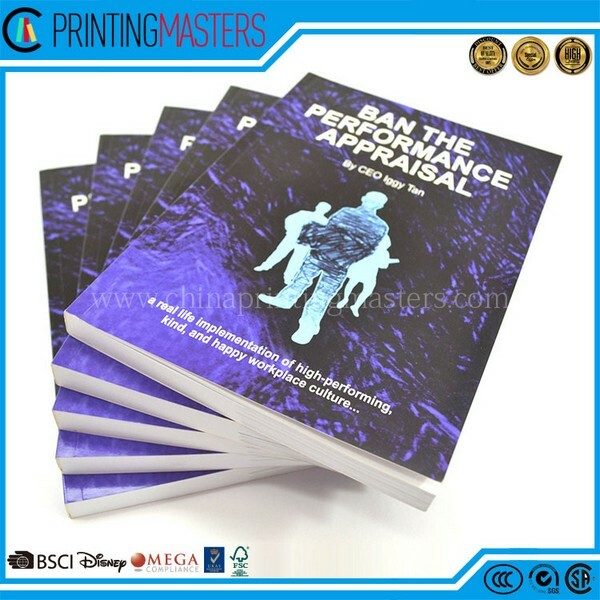 After you confirmed our quotation, pls feel free to send your artwork in PDF, we will make a free sample for you confirmation via DHL freely. 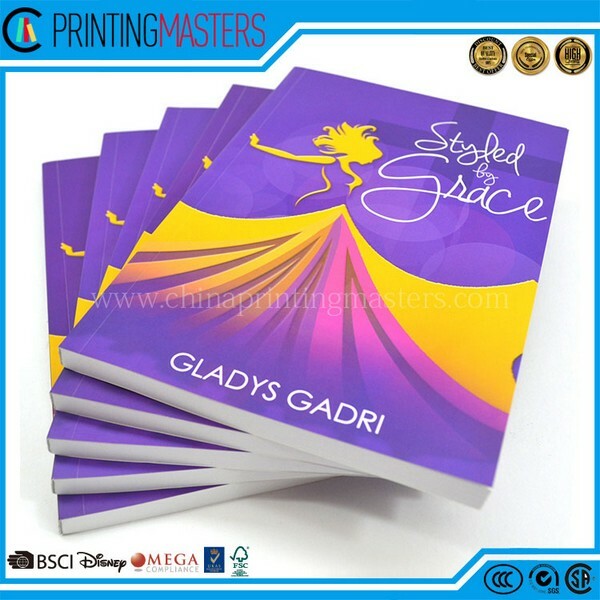 · Price – Bulk book printing orders can be quite expensive, especially if you want high-quality paper and vivid prints. 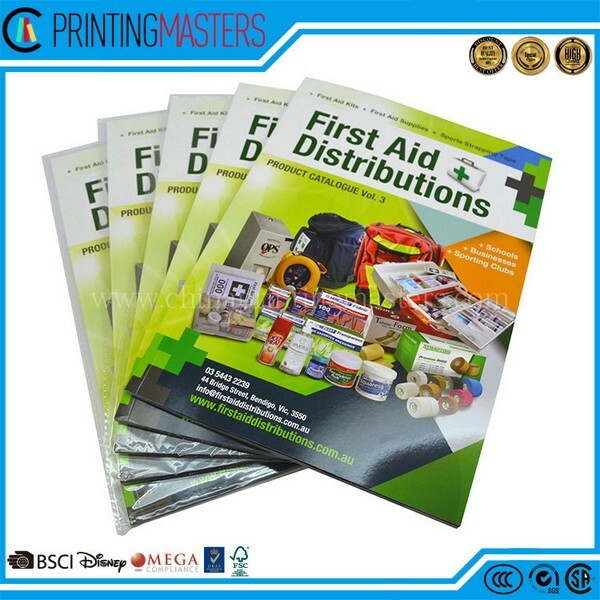 Our printing services are competitively priced and will help you save considerable amount of money. 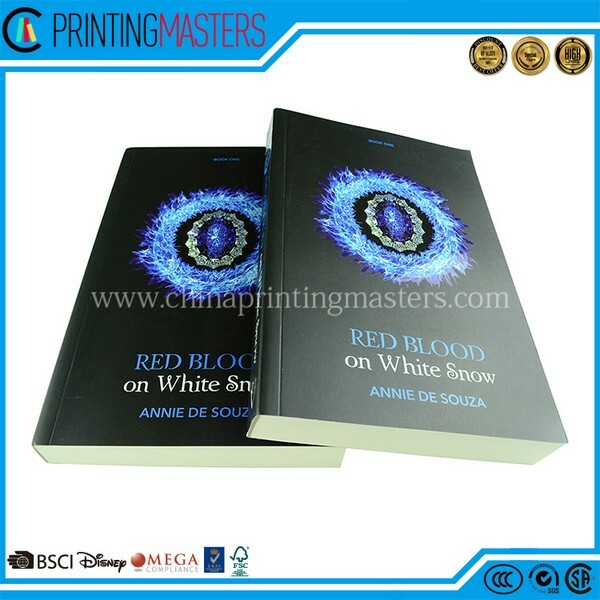 If you want to print more than 500 copies, you should hire us for the book. 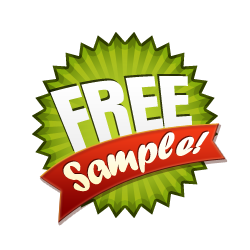 · Honest Quotes – We’ll offer accurate quotes so you can compare our prices with our competitors. Our quote and billing system is transparent so there are no hidden costs that would inflate the price after the job is complete. 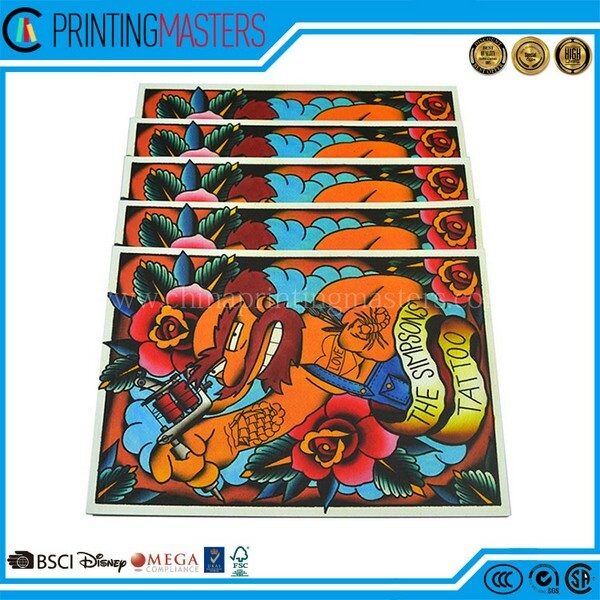 · Experience – We’ve been around since 1999 and know different printing techniques. We also know how to work with our machines to create the best quality products. 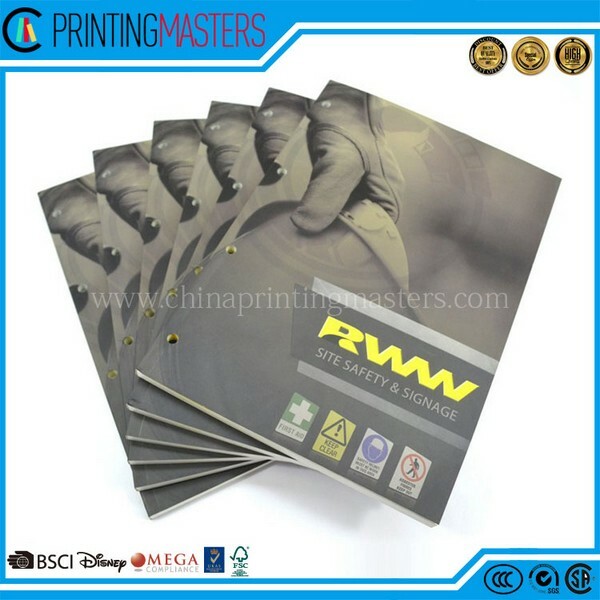 · Quality – We have high quality standards and make sure we use good paper, ink, printing machines, binding machines, binding glue, etc. 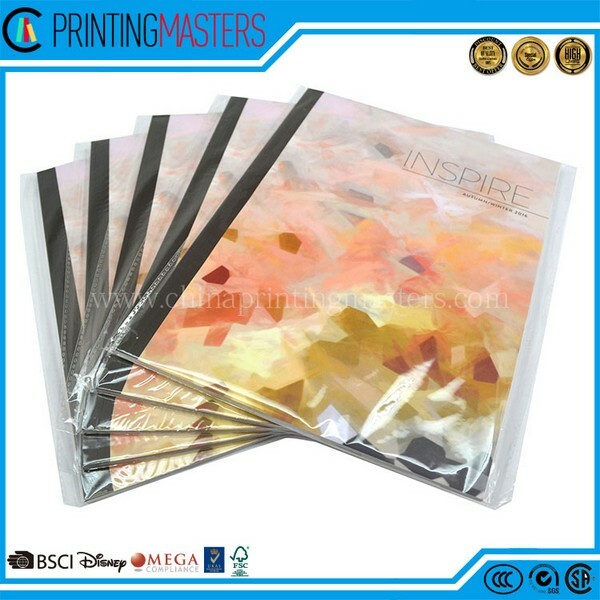 This ensures the overall product is of good quality and looks great. 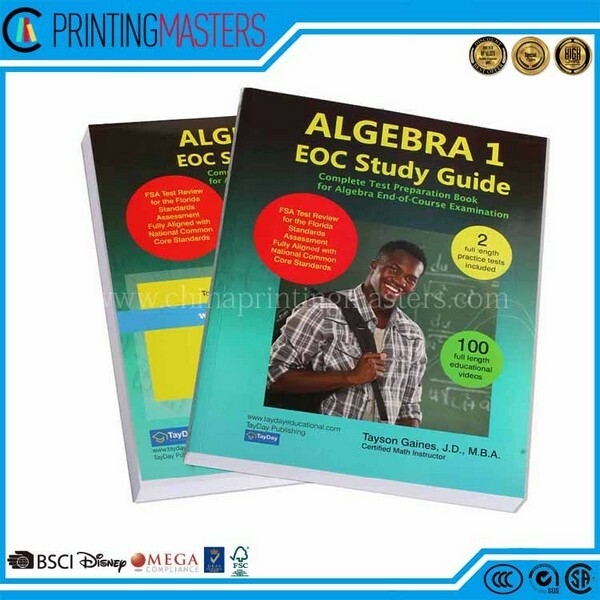 Until now we keep 100% good rates for book printing services,we can guarantee you will happy with our printings, if any quality problem or damage of your products, we will do refund. · Design Support – We strongly advise client finish your artwork completely at your side. But if your file have little problem we will amend or adjust it try to print it in perfect effects. 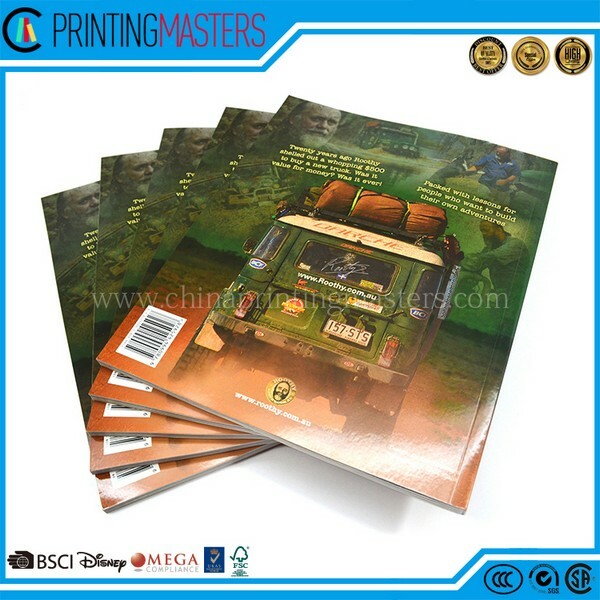 We will offer sound advice on book printing designs and colours. 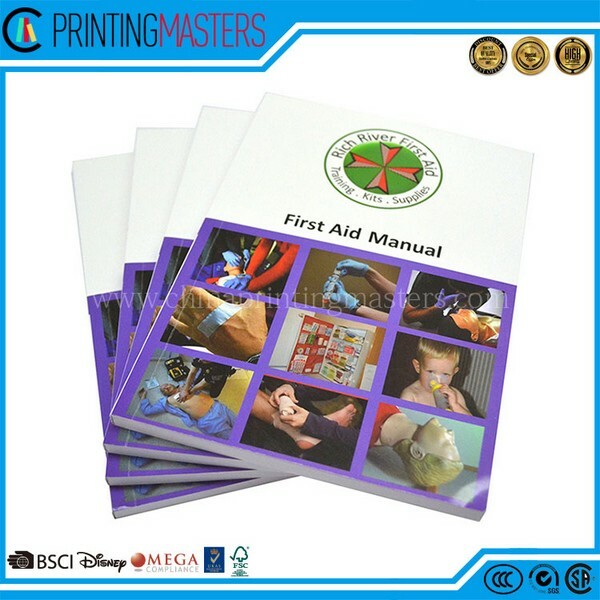 They also offer suggestions of page size and quality to ensure the end result is up to the mark. 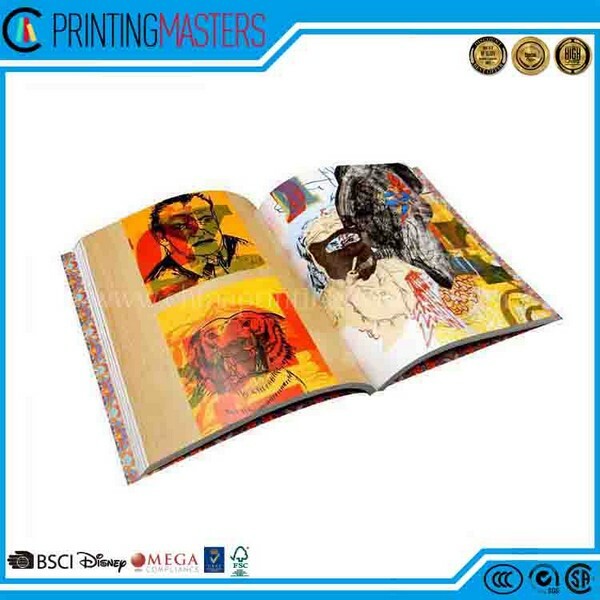 You can know more about our book printing services here at China Printing Masters by contacting us any time! 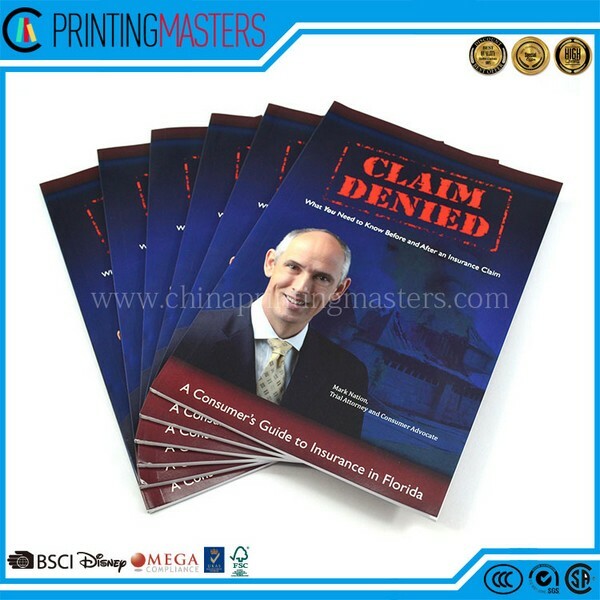 Just send us an email on info@chinaprintingmasters.com or give us a call on (+86) 1770 305 2930. 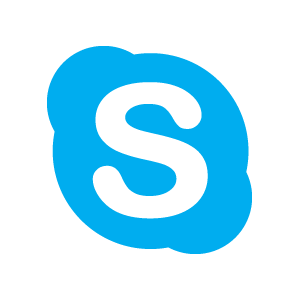 You can also Skype with us on chinaprintingmasters. 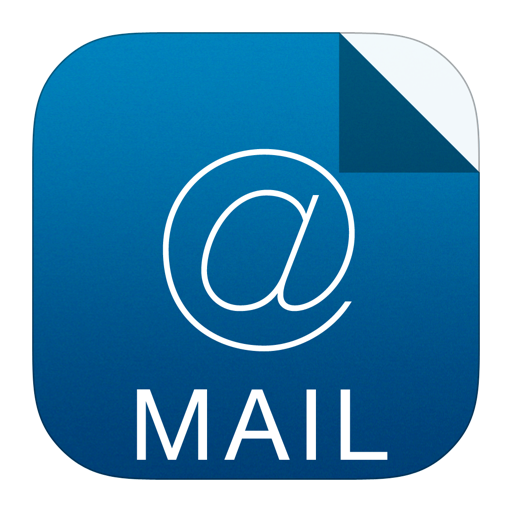 We’ll be happy to hear from you! 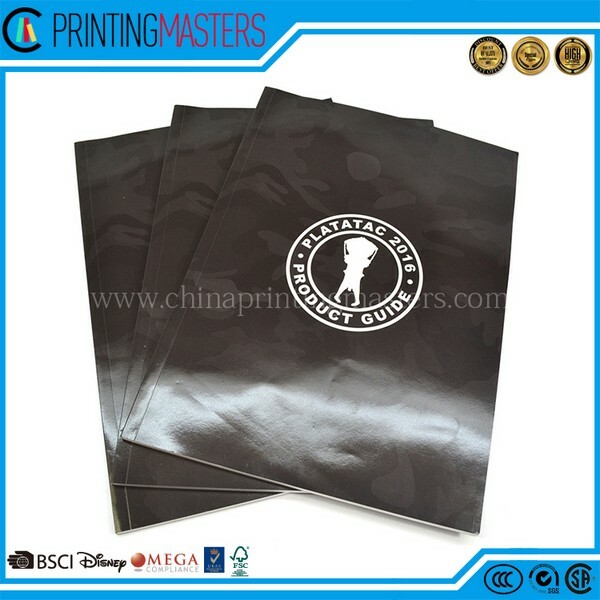 Paper bag material guide What type of files?